Owning your own home can be a wonderful experience. 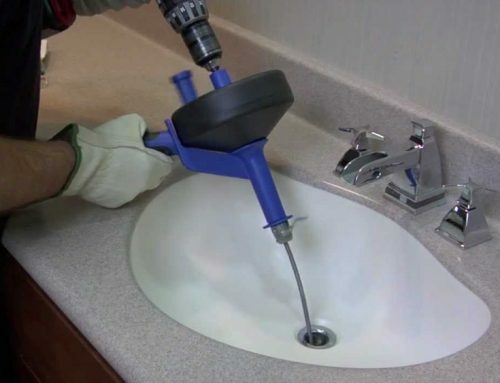 At some point however, especially if you own an older home there will come a time when you will want to consider making some bathroom renovations. The small size, the inadequate plumbing, and old squeaky floors can all be determining factors in wanting to renovate. Making use of your entire space is one of the first steps to consider when renovating. You may want to consider an open shower concept. This will create a larger feel in the room because it does not require a door or curtain. 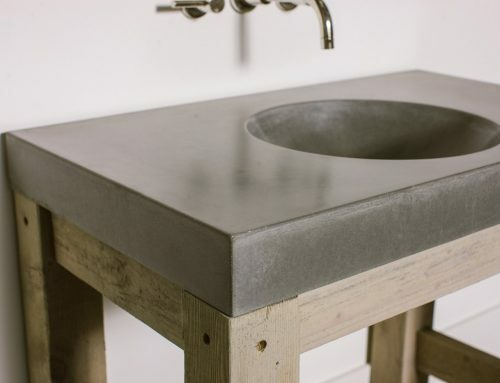 Installing a pedestal sink will not take up as much room as a vanity, and taking out a neighboring closet can also add to the space in the bathroom. Once you have solidified your floor plan the next step would be choosing a durable floor. There are many styles and options on the market today to choose from. Stone tiles, ceramic, and marble are all water resistant durable choices for a floor. Adding sub-floor heating coils will also help create a warm comforting feel for this type of flooring, and feels great on those cold winter mornings. Choosing a quality toilet is also very important for your renovation. There are many models to choose from, and newer models with the elongated seats and bowls are typically very comfortable and fit well in a bathroom space. Considering good lighting is also very important for a bathroom space. Wall scones or halogen lights next to or over a mirror can create good lighting without shadows. There are many steps to take when considering bathroom renovations for your home. 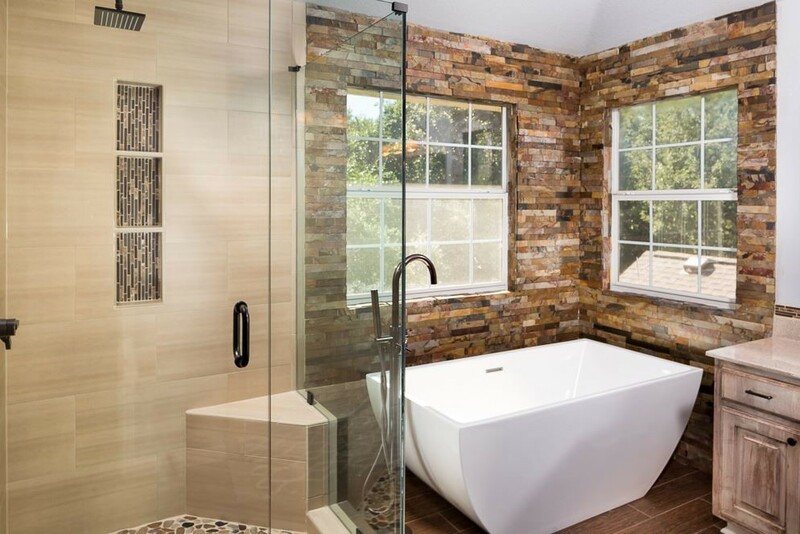 By planning well with a professional contractor and purchasing quality fixtures, lighting that works, and durable flooring you will be well on your way to creating a new bathroom space for your home. The bathroom is usually the smallest room in a home and easier and comparatively less costly to renovate. When planning everything out, in fact, you can easily get quite a bit done for cheap, making little changes and quick fixes. Of course, a complete renovation does involve costly plumbing equipment, and there are ways to break your budget entirely when not planning everything out. 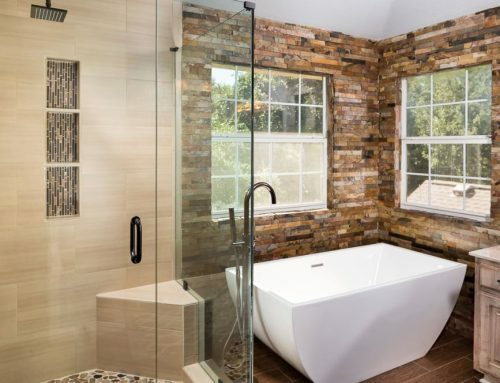 Some people choose to do a complete bathroom renovation with a professional contractor and a blueprint, but there are quite a few do-it-yourself enthusiasts out there that will plan their own bathroom renovation. What are you wanting to change? Some popular options including old-fashioned tubs or stand-up shower enclosures. Additionally, you can opt for a pedestal sink or perhaps a vanity sink with lights that you’ve always wanted. People typically like to think of how renovating the bathroom can help free up space, however, so keep this in mind. You might be surprised at all the extra space you can have after you’re done with your bathroom. Do you need to make any adjustments to the lighting? 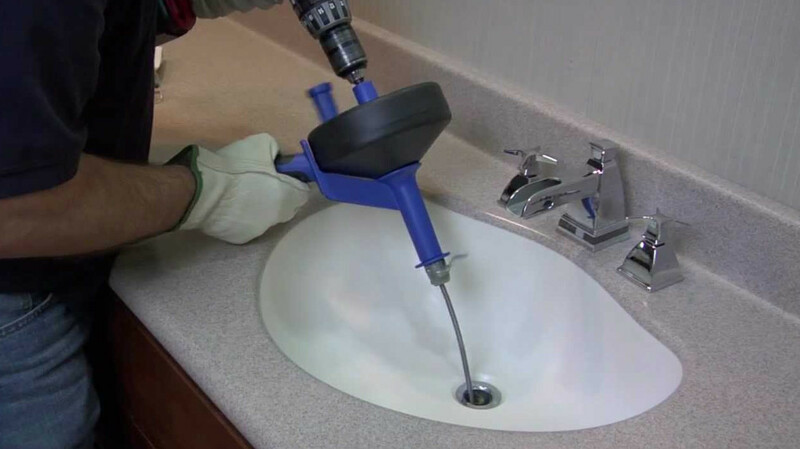 Perhaps you want a better toilet and to make each plumbing fixture more energy efficient. What type of colors are you wanting to use? Think not just about style but about comfort in design. 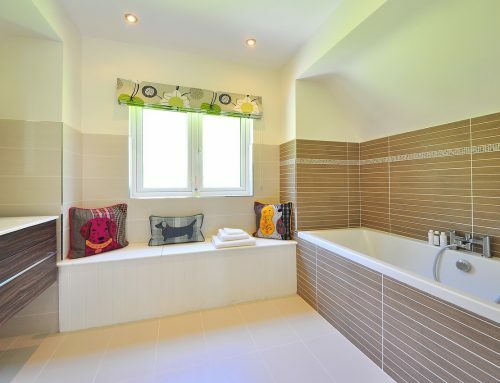 You want your bathroom to be a very comfortable space based upon your use of that space. After you have decided what you’re going to change, what are the costs going to be? If the associated costs fit your budget, then you’ve got a winner. If not, then it’s time to make some adjustments, and remember there are all kinds of small changes you can make that aren’t going to break your budget. While it is about what you can afford, surely you’re about to make your bathroom look very nice. We all dream of getting a bathroom that is high on both personal style and comfort. However, you want to balance this with amenities, fixtures, and materials that have a lasting value. Therefore, an effective bathroom design should be able to address all your needs, so have a look at the following important tips that you will need to consider. 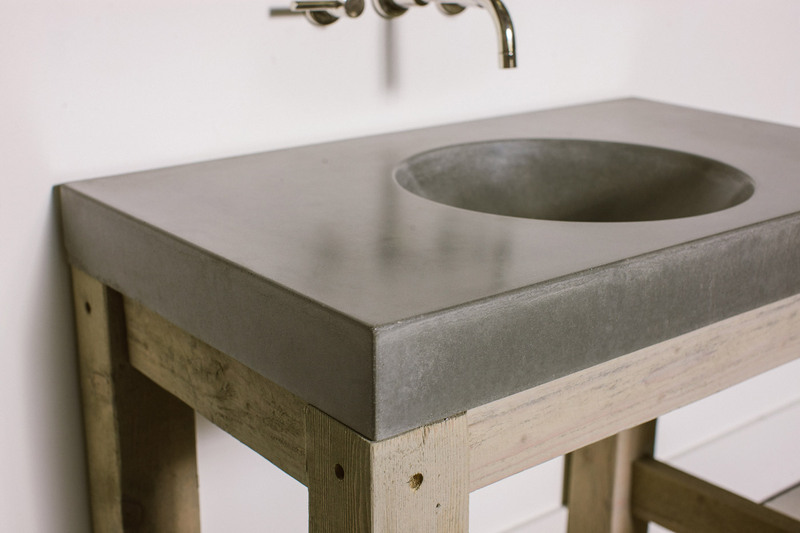 Getting a pedal sink that has graceful lines is a more attractive option than getting a blocky cabinet in the bathroom. If you are looking to get a bathroom sculpture, a classic claw-foot tub will do the trick. It is enclosed in a deck, but the lines that are present at the lip create an inherent beauty that simply suppresses any acrylic versions. 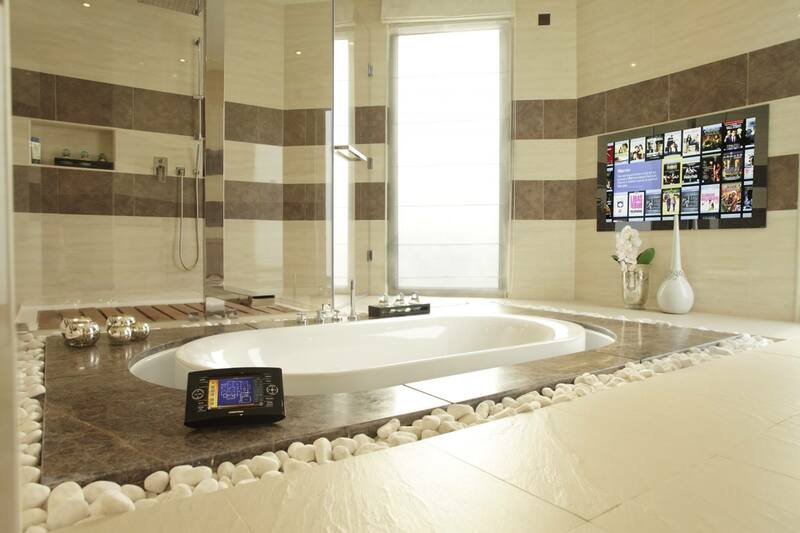 Getting a big bathtub is not everything, as a 60-inch tub seems to be fine for most individuals. It will offer you enough room to stretch while still providing secure foothold, ensuring you do not float into oblivion. Take a closer look at the angled back and the lip to ensure it is comfortable and offers you good neck support. Getting a beautifully framed mirror that is properly hanged on top of the sink is an attractive option than the surface covered with a simple mirror. You could even supplement it with a wall mounted makeup mirror that is adjustable. Additionally, you should also consider installing a mirror-shaving niche that is lighted. It is advisable you take advantage of the space that is present between the wall studs by placing a tall storage cabinet into the wall. The implementation of this will maximize the vertical stall leaving you with extra space saved on the floor. You will need to ensure the cabinet you have mounted has an interior depth of around three inches, not forgetting it should have a door flush with the wall. 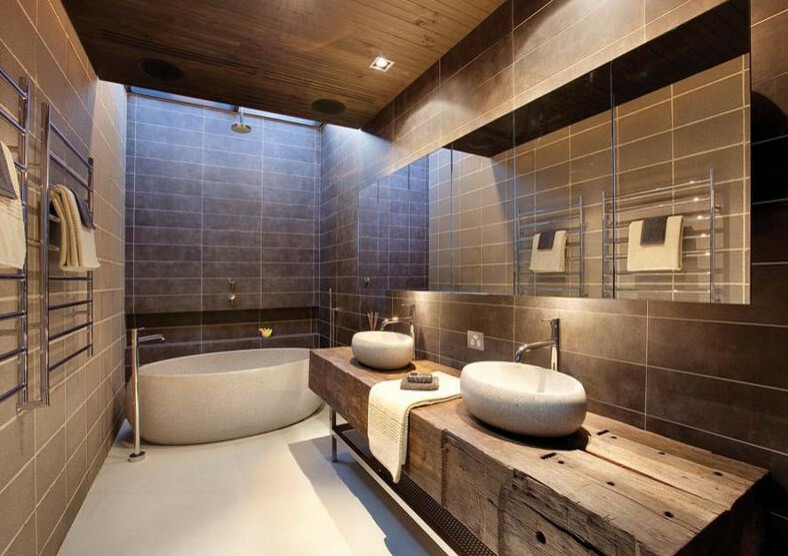 Ensuring that you have proper lighting in the bathroom is among the first things you need to consider. Try combining the halogen pot lights with some stylish wall sconces placed over or beside the mirror, as this will eliminate any shadows. Do not forget to install some dimmers in the room. 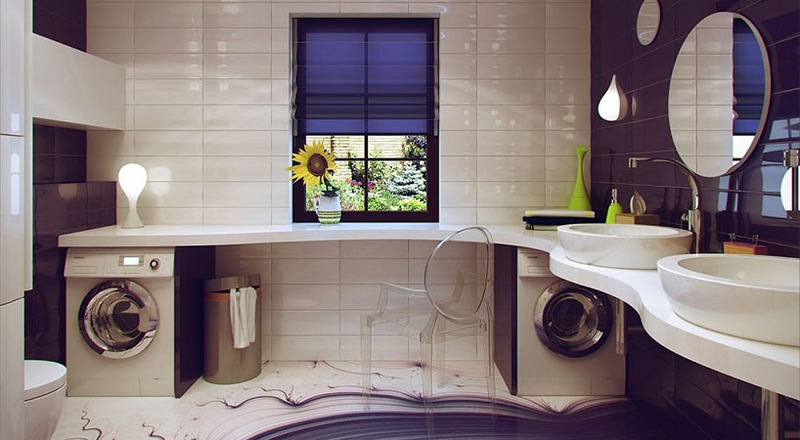 With the above important tips, you will be able to create your dream bathroom. Visit our homepage for more information.